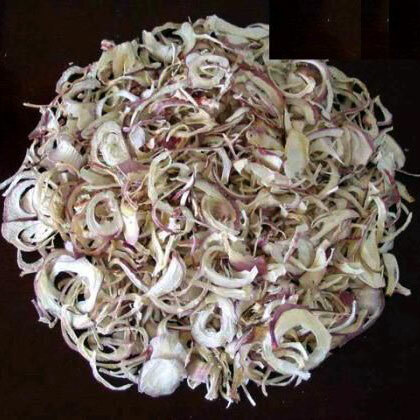 We are offering excellent quality Dehydrated Red Onion Flakes to the worldwide customers. Our Dehydrated Red Onion Flakes are made in compliance with food grade standards. Therefore, our Dehydrated Red Onion Flakes adds amazing flavor to the dishes. Dehydrated Red Onion Flakes that we provide remain fresh and delicious for longer duration of time.